If you glimpse through the last century, you will find numerous political assassinations and murders of significant personalities or celebrities. These political leaders or successful celebrities are usually murdered because they are considered an irrevocable threat by the fellow competitors or the party in authority, when talking about political assassinations. Other key reasons might include a plain desire to be famous or a direct ramification of a rising controversy.Whatever the case may be, these murders leave a profound impact on a nation, and sometimes can change the course of the history aswell. Following is the list of 10 most critical assassinations which responded with a strong backlash. Probably considered to be the most deadly murder, for the country of Pakistan, coming at a time when the nation was just exiting the mouth of another Martial Law imposed by General Pervez Musharraf. Her influence on Pakistani politics was more then adequate. 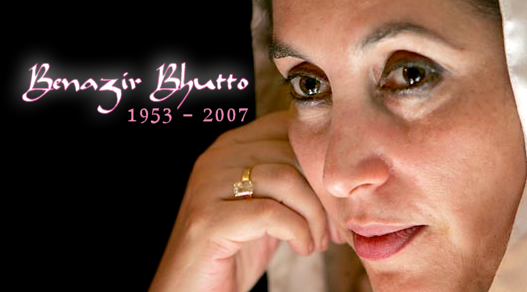 Her death came at a time, when the nation was in a dire need of stability and political reformation. Inevitably, ever since her murder on 27th December 2007, Pakistan has gone through a painful journey of downward spiral, leaving it to be unstable and dangerous nation from a nuclear-capable country. She was assassinated on December 27th 2007. The murder is still under investigation and her assassin is yet to be found, although there were a few suspicion named which included retired Genereal Pervez Musharraf. Reinhard Heydrich might not be in the knowledge of many, but he was a senior Nazi official who could have changed the course of war for Germany in WWll if he was not assassinated by Czech partisans on the street of Prague in 1942. He was a barbarous and intelligent man ranked as smarter then the well known Adolf Hitler who was his protege. 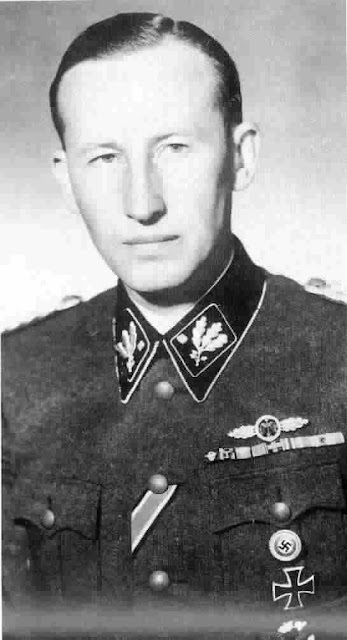 It is often said that under his leadership, the many mistakes made by Adolf Hitler that sealed the fate of Germany in the war , could have been avoided. He was not assassinated by Czech partisans on the street of Prague in 1942. 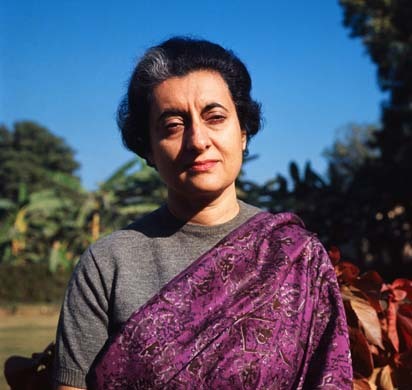 Indira Gandhi , former Indian prime minister was considered as a political leader , who had a modernized ideology for the Indian political system. Although not much popular in the Indian politics, she was quite famous in the younger generation of that era. Her efforts of bringing India into the 20th century world cannot be avoided. She was assassinated on the October 31st 1984 by her very own guards at the gates of her Resident. 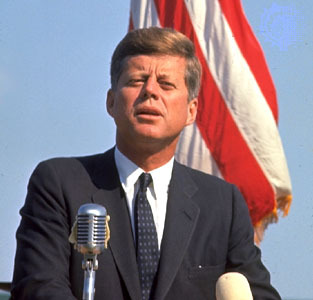 John F.Kennedy is currently the last, among the four U.S President who got assassinated. He had in store, a great ideology in terms of constructive and meaningful political reforms for the system, majority of which were implemented by his successor Lyndon Johnson, so we can say his death did not upset the political course of the nation. However, his popularity scale can be fathomed by how his death casted a cloud of gloom over the citizens of America across the country. His death had lead to a huge conspiracy theories in the nation. He was assassinated on November 22nd 1963 while traveling with his wife in a presidency motorcade. 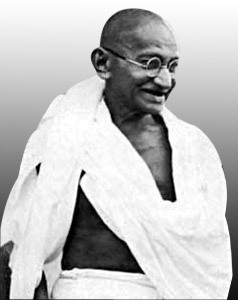 Mahatma Gandhi is considered to be one of the most popular political figures in the history of Indian politics, among all the generations. He offered his services in many ways, from being the pioneer of raising voice against increasing violence in the sub-continent to his unique policies of love and compassion for the poor across the sub-continent, everything was a contribution to maintain peace in a war-town nation. He was assassinated by a Hindu university student on January 30th 1948. In case he was gunned down by a muslim, it might have turned the subcontinent into a religious battle ground. He was a Roman general and statesman who played an important role in the critical transformation of Roman Republic into Roman Empire. He was stabbed to death by round about 60 senators with Marcus Junius Brutus taking the lead. He was assassinated on the ides of march , 44 BC. 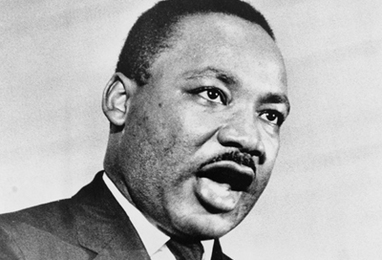 Martin Luther King, Jr was an American activist and a leader of the African-American civil rights and his assassination was a mighty blow for the entire civil rights movement. The death caused the entrance of more militant leaders into the movement resulting in the change in the black community and creating more sectors within the community. He was assassinated by a criminal James Earl Ray on April 4, 1968. Also known as Alexander the Liberator, had plans of creating a parliament in Russia at the time of his death, which caused a change in the course of Russain history for the bad. 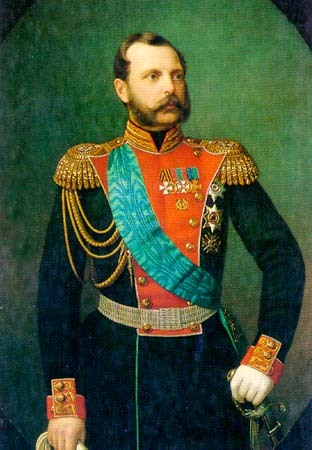 His successor leaders , instead of bringing in a democratic revolution, maintained a corrupt and disorganized government. He was assassinated by terrorist in 1881. He was the 16th President of the U.S who’s murder had a significant impact on the country’s history. It is often considered that if he was not killed, the consequences and the post civil war period would have been much different and better. His death caused great distress in the south. 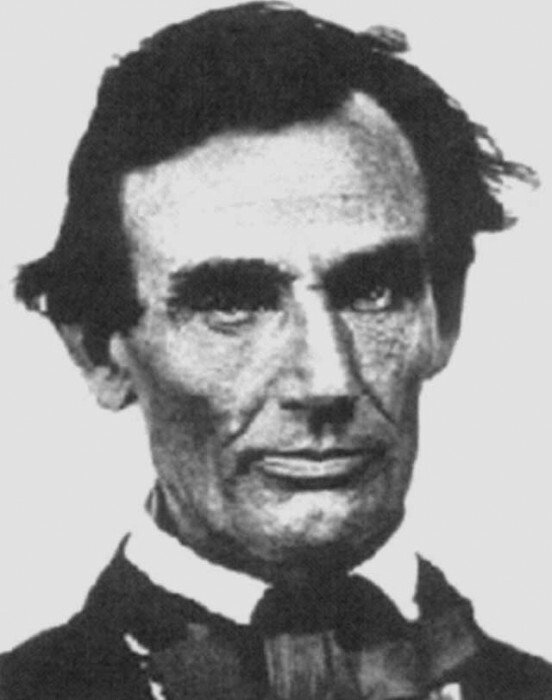 He was assassinated by an actor turned southern agitator, John Wikes Booth, on April 14th, 1865. You might be thinking as to why he tops the list of most critical assassinations. 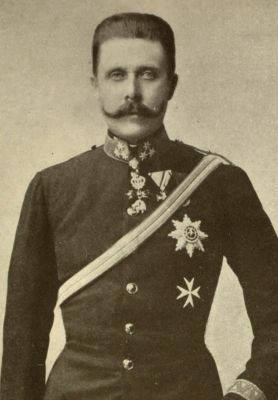 The reason being the most fatal and deadly consequences leading to this death, the World War l.
The complications rose when the Austro-Hungary held the Serbian government responsible for the murder as the assassin was a part of Serbia military itself. This set in motion the events that lead to war not only between the two nations but pulled the whole world into it. He was assassinated along with his wife by an anarchist, Gravilo Princip on June 28th, 1914.